Specimens of this quality and rarity seldom come onto the open market for sale. 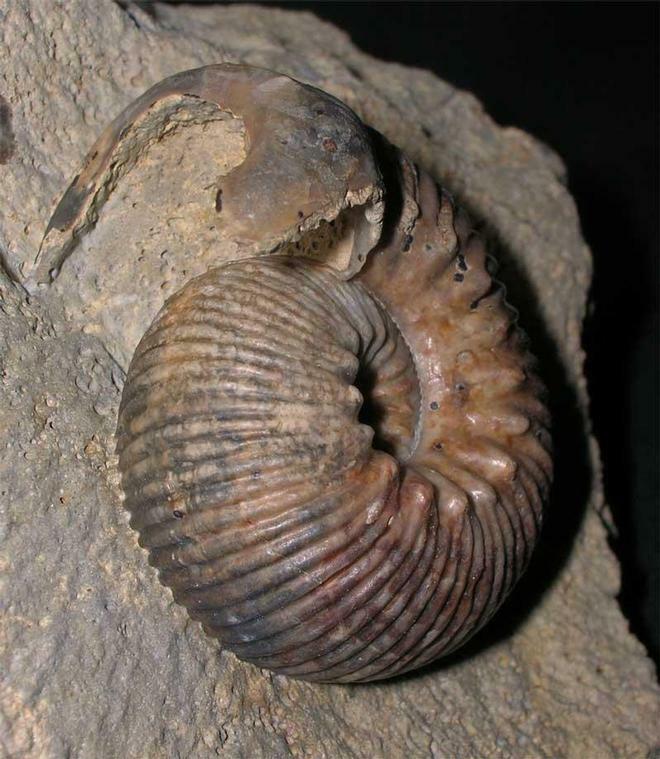 Many hours of preparation have gone into this specimen which was discovered in 1983 during a temporary exposure. 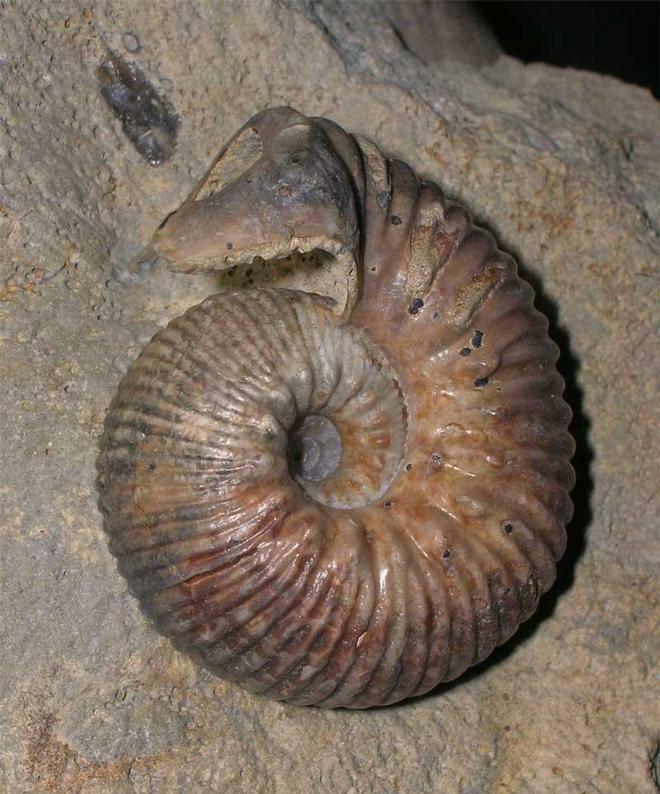 The ammonite has been preserved in various shades of brown calcite and has an immaculate centre. The ammonite's lappets are totally complete, usually these are broken off during fossilisation. 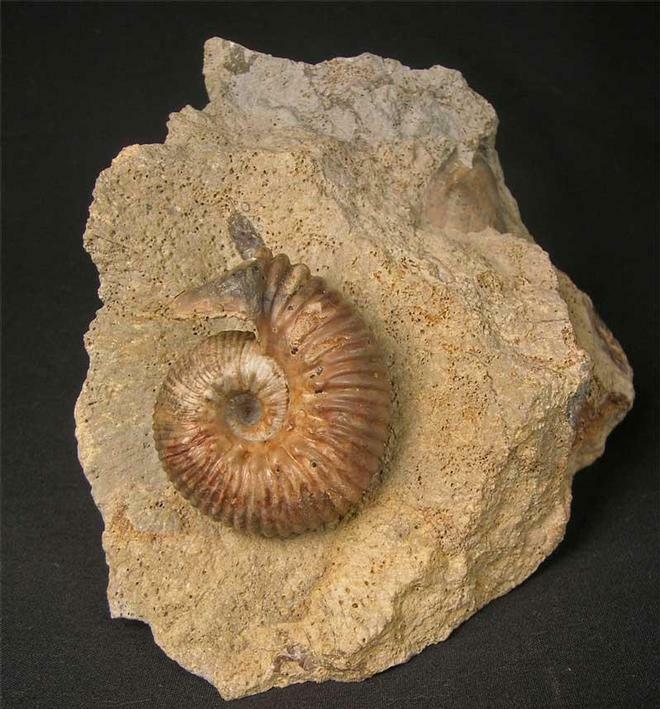 This superb Oolithic ammonite would grace any collection world wide. 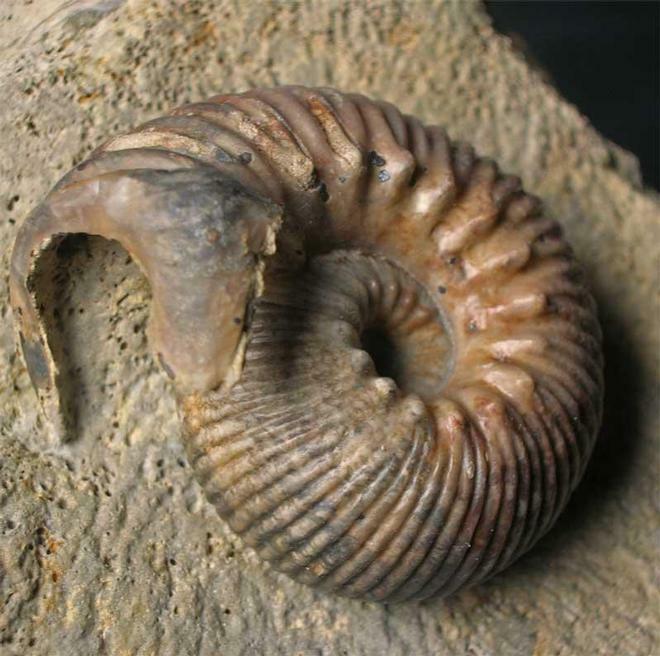 Approximately 172 million years old. Prepared by Andy Cowap.